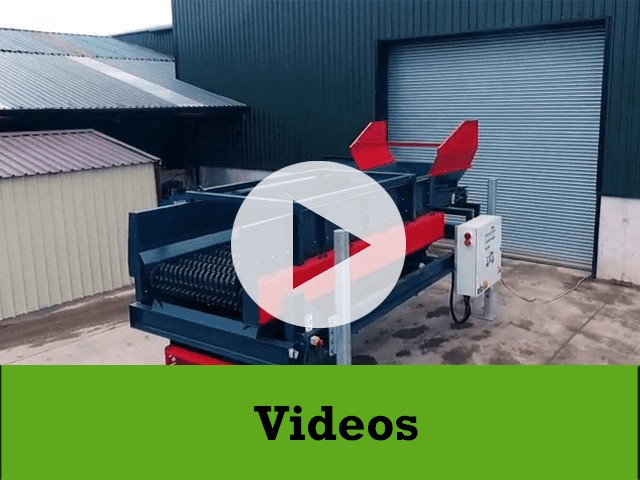 Ecohog Windshifters provide separation and recycling technology to a diverse range of markets among them the Organics and Composting sectors. 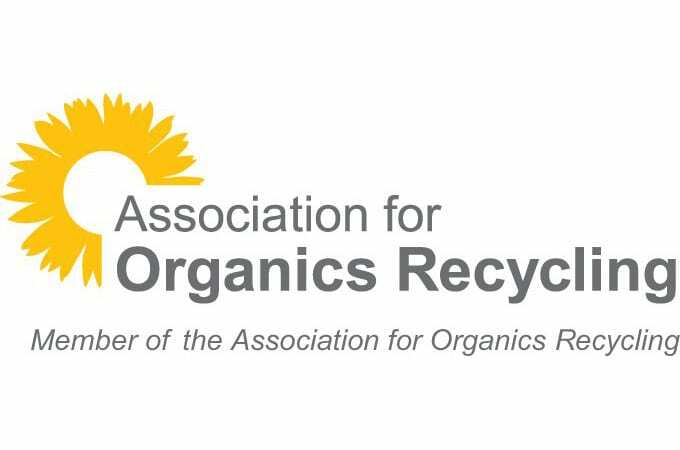 To ensure we keep up to date with issues and developments within the sector we have recently joined The Association for Organics Recycling (AfOR) the leading trade organisation for the biodegradable waste management industry in the UK. Established in 1994, the Association for Organics Recycling works on behalf of its members to raise awareness of the benefits of the recycling of biodegradable resources. It aims to act as an advocate for the wider biological treatment industries and to represent their views in a constructive dialogue with policy makers. The Association envisages an industry in which best practice is shared, standards are maintained and surpassed and which makes a positive contribution to safeguarding the environment. 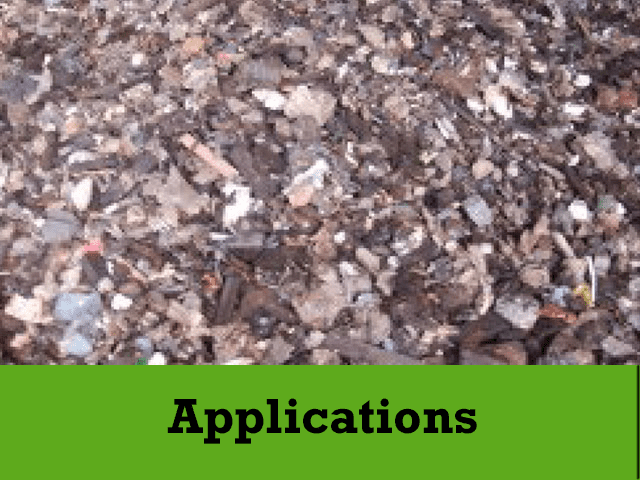 One of the major problems often faced by composting facilities is the large amount of contaminates in the oversize compost both light-plastics, paper etc and heavier such as stones, metals etc. 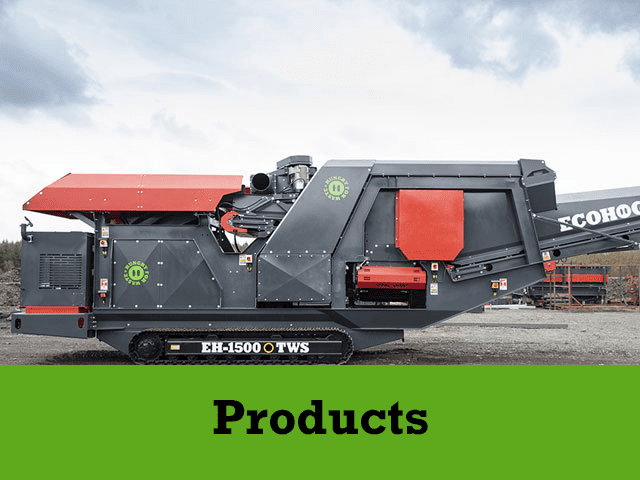 Ecohog Windshifters can provide the solution for cleaning up oversize compost through material separation that efficiently separates compost from waste contaminates. Further Information on the Association for Organics Recycling (AfOR) can be found at www.organics-recycling.org.uk.